The Bright Way strategic experience enables business leaders to analyze and predict the potential consequences of strategic options and make better strategic decisions. Company leaders are able to use detailed data from current manufacturing operations to inform and support decisions about the future direction of their manufacturing strategy. The Bright Way strategic experience is the most expansive version of the Bright Way approach to MOM improvement projects. 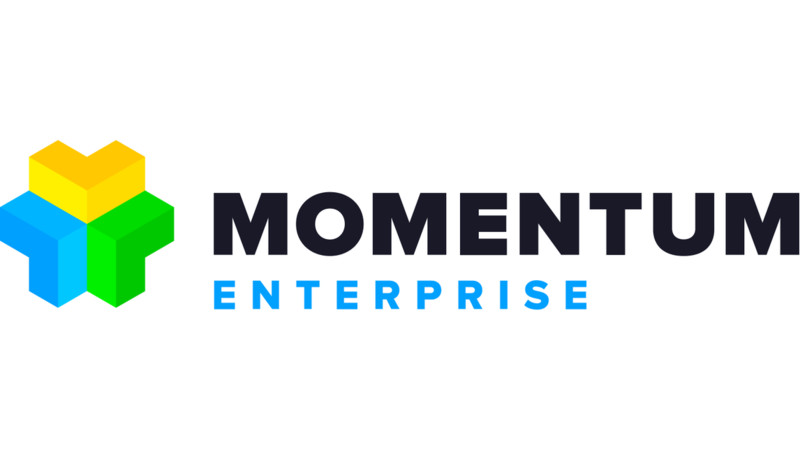 It leverages the full capabilities of the Momentum software platform, Brighteye’s collaborative Methodology, and a deep and productive Partnership among the customer, the integration partner or partners, and Brighteye’s internal MOM experts. While any customer can benefit from the Bright Way strategic experience, it is particularly valuable for large global enterprises with multiple manufacturing facilities, and companies that are competing with world-class manufacturing businesses. In these situations, creative strategic thinking and sound strategic decision making are essential, and the Bright Way strategic experience will enable company leaders to perform both of these critical tasks.